I was asked by Carusele to participate in the #BritaxOnAmazon campaign, sponsored by Britax on Amazon. Although I have been compensated, all opinions are my own. The nice thing about being a second-time mom is that you really benefit from all the things you learned about the hard way the first time around–like car seats. 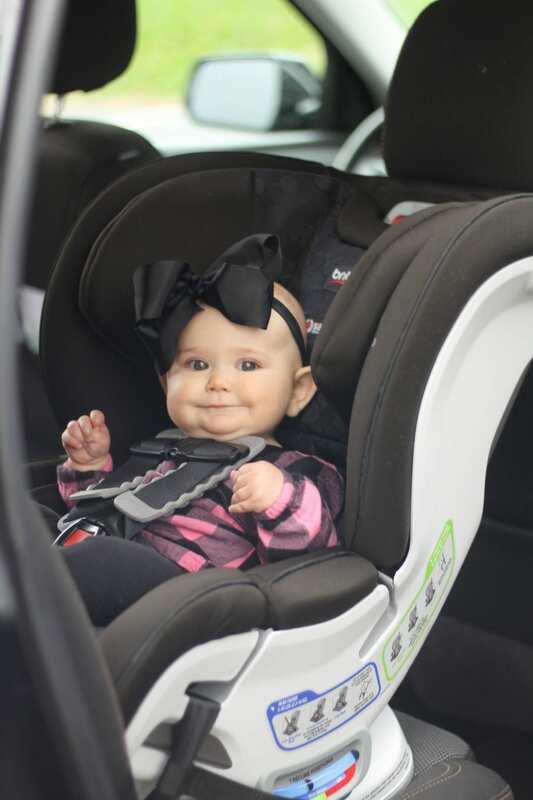 This time around, I had a check list of must-haves when it came to picking out the right car seats (both infant and convertible) for Karoline. 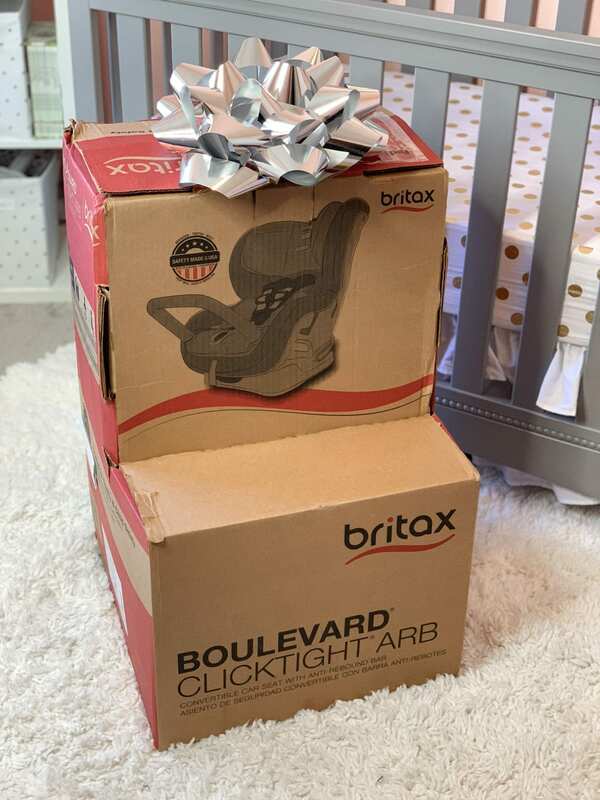 SPOILER ALERT: I’m so glad we chose the Britax Boulevard ClickTight Anti-Rebound Bar Convertible Car Seat from Amazon! First, I knew that I wanted Karoline’s car seat to be safe. Especially important to me was side-impact protection and all-around increased reinforcements. 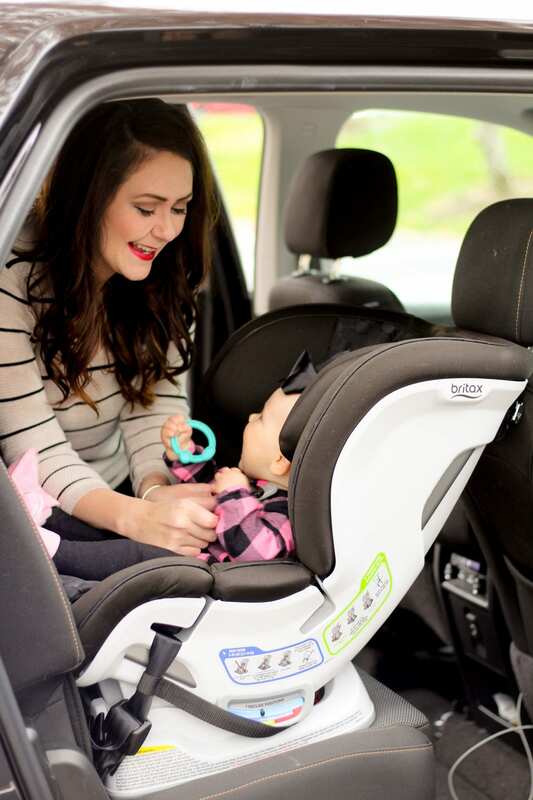 The Britax Boulevard ClickTight Anti-Rebound Bar Convertible Car Seat has all of that and more. I especially love that the Britax Boulevard has the anti-rebound bar that you can attach for rear-facing children. Overall, Britax is an innovative, #1 brand in child safety technology who has built their brand to center on safety and quality. 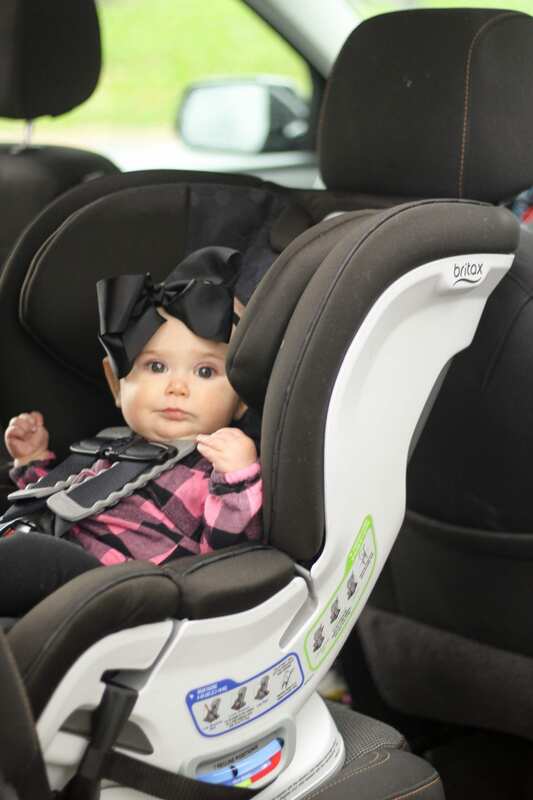 Britax has been an industry leader since introducing the 5-point harness system for US car seats in the late 90s. Since then, they introduced the market’s first energy-absorbing head restraint, leading to the development of SafeCell Impact Protection, which works to absorb additional energy and limit movement in a collision. Ideally, Karoline will be using her convertible car seat for around the next four years. Thus, when shopping for a convertible car seat, I wanted something a little more high end that will be durable. Britax focuses on quality, and you can tell just by handling their products. One item that was particularly important to me was the extra support provided around the head. 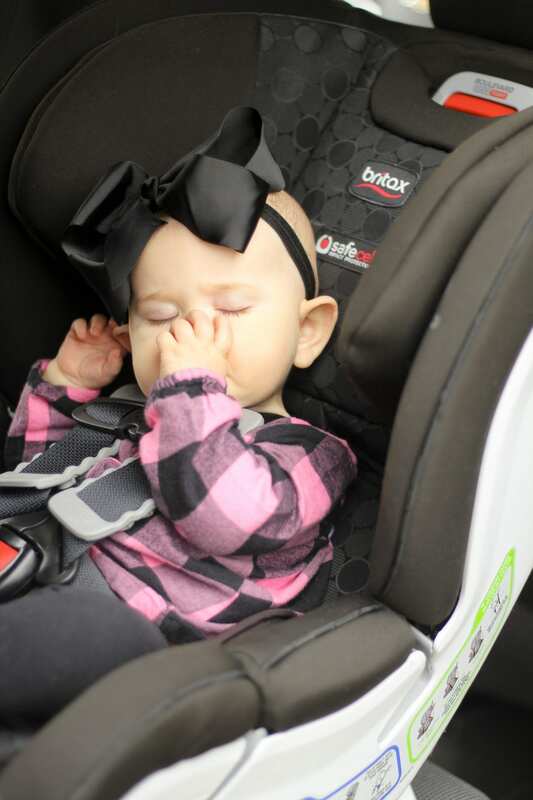 Some car seats just have a little infant insert that doesn’t support much of anything–it just provides a little extra cushion between the car seat and your infants head. I love that the Britax Boulevard has a thick, reinforced head support. Any experienced mom knows that car seats can either be super easy to install, or not. 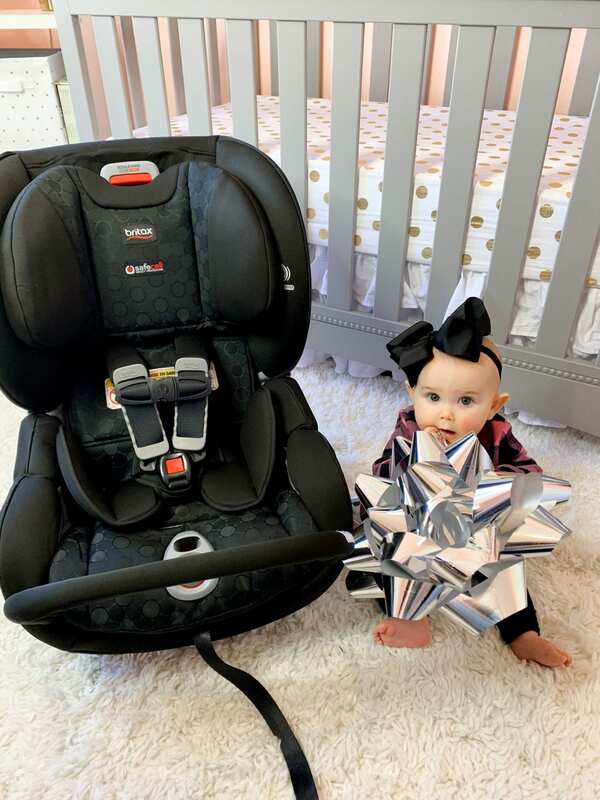 Take my advice–you do not want a car seat that is a hassle to install and uninstall, because who has time for that?! I spend enough time wrestling Karoline into her car seat, and don’t want to have to wrestle with the car seat itself. I made that mistake with Kane’s first carseat (BIG mistake). The Britax is a dream–it features the ClickTight installation system, which makes it easier to quickly achieve a proper installation every time. You just press and turn the little ClickTight button, and the whole front of the car seat pops open for you to easily get the seat latched. Britax was actually the first in the industry to introduce this installation system. The head rest and restraints are easily adjustable too! On some of the cheaper car seats, you have to re-thread the car seat harness every time your child grows. I was avoiding that at all costs this time. 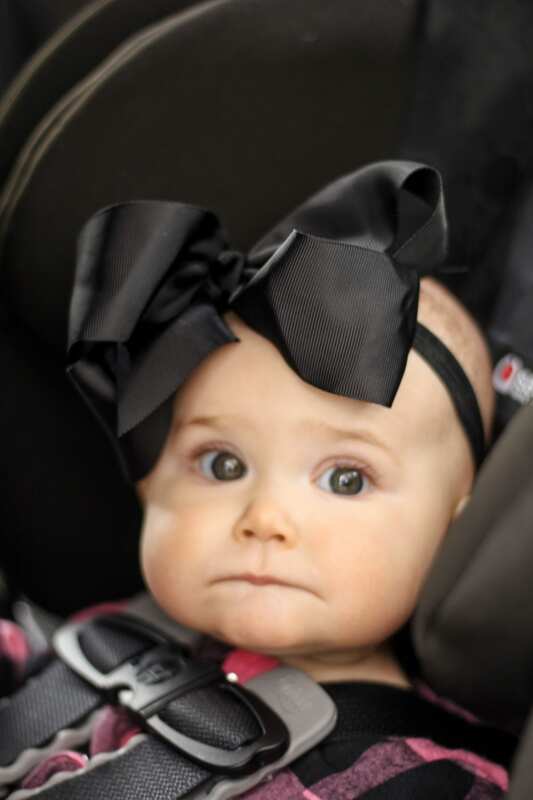 Many moms struggle with whether to register for an infant car seat or a convertible car seat. My advice is to register for both! With both Kane and Karoline, we kept them in an infant car seat until they were at least eight months old, because it makes it easy to transfer them to a stroller if they’re sleeping. But you’ll likely use the convertible seat within the first year, so it’s great to put both for your baby shower registry. 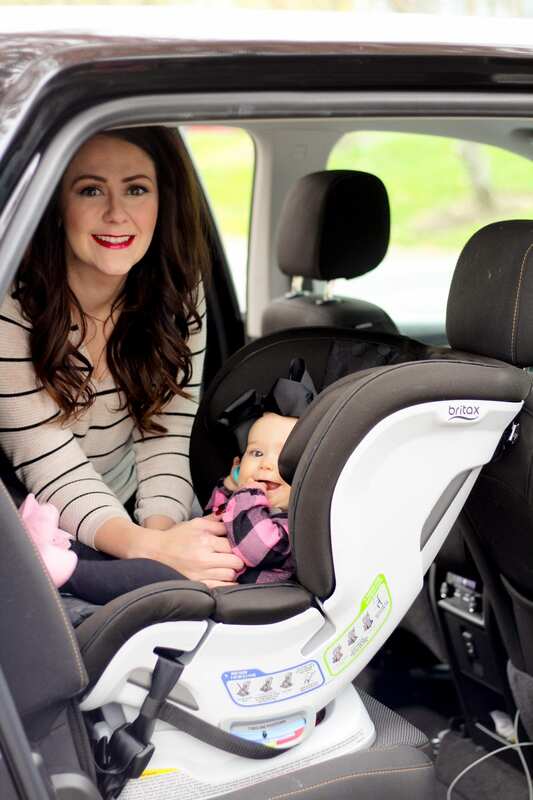 You can easily add the Britax Boulevard to your Amazon Baby Registry, along with a Britax travel system so you also have the infant car seat and stroller covered! Britax helps to provide parents, like you and I, with total peace of mind. 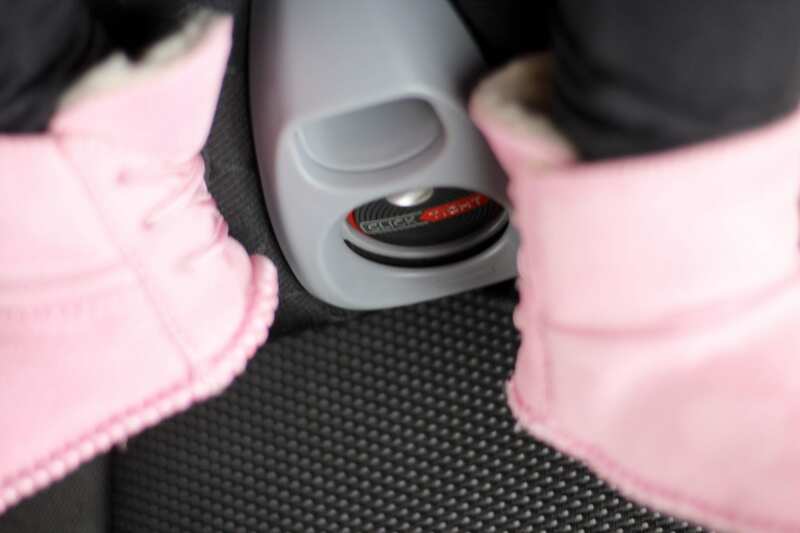 The Britax brand is guided by input from both customers and outside experts, like child passenger safety experts, governmental agencies, and vehicle manufacturers. Furthermore, Sarah Tilton, an internationally recognized consumer safety advocate, works in-house for Britax. 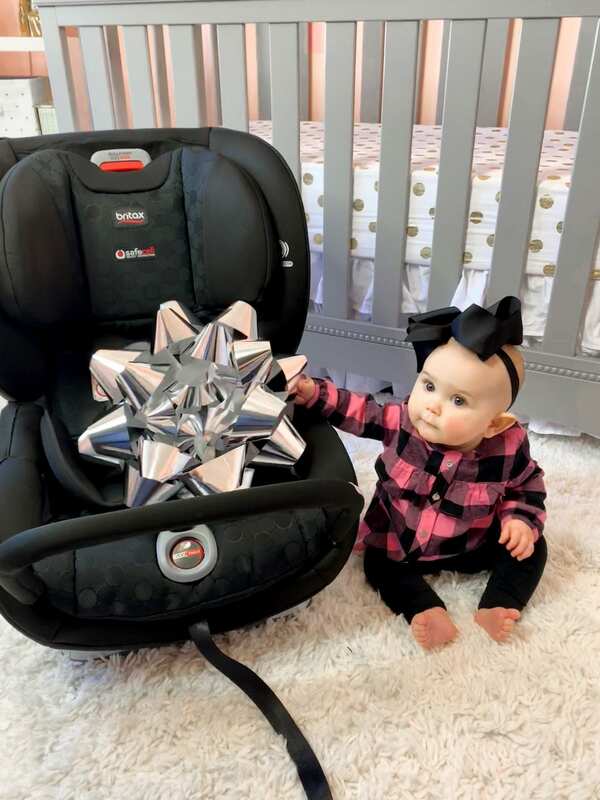 And while they have state-of-the-art, certified crash labs world-wide, more than 95% of Britax’s car seats are actually assembled in Fort Mill, South Carolina. How cool is that?! If you’re expecting, find your peace of mind by adding Britax to your Amazon Baby Registry. And even if you’re not expecting, but looking for a great car seat for your child, you can still snag the Britax Boulevard via Amazon Prime. 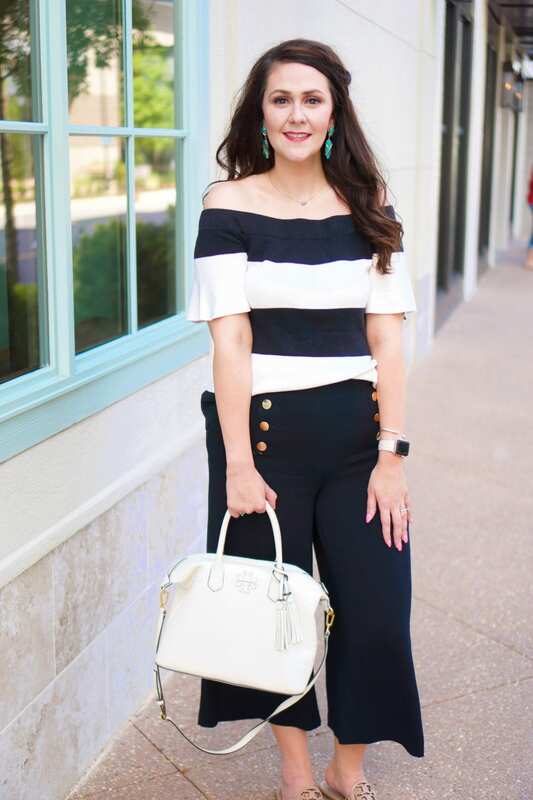 Karoline and I both love it, and we know you will too!